Perrin Buford of the Bullets drives to the basket against the Cairns Taipans. 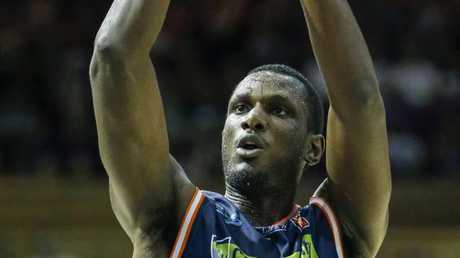 THE Taipans' inconsistent rollercoaster season dropped to another valley yesterday afternoon, beaten by Brisbane, just days after a fantastic performance­ against a star-studded Melbourne United. It is only 10 games into the 2017-18 campaign but the Cairns rollercoaster has reached several high peaks, big home wins over Melbourne and Perth as well as a victory in New Zealand, but yesterday's loss to the battling Bullets was another low. Just days after shutting down Chris Goulding and his United stars, the Snakes could only manage 24 points in the first half to a side that was beaten by 31 points in their last home game. 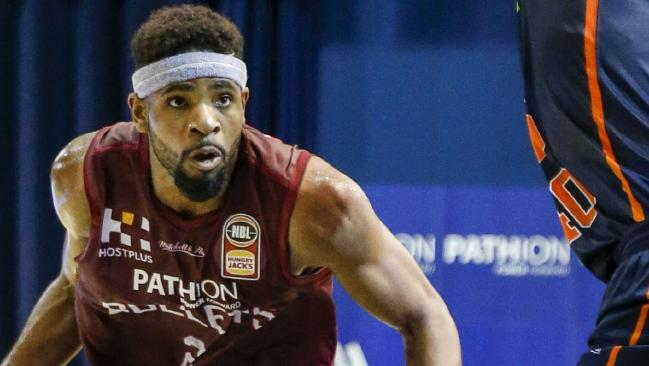 The second half was much better from Cairns but Brisbane did enough to secure their second Sunshine Stoush victory of the season, 82-74, to drop the Snakes' season record to 4-6. After a quiet first three quarters, former Snake Travis Trice turned it on in the final term as he lived at the free throw line as well as feeding Tom Jervis some easy buckets. Guard Mitch McCarron put the Snakes in front with 1:38 minutes to go in the game before­ the reigning Cairns MVP came back to haunt his old club. Trice was the Bullets' leading man as he hit two massive jumpers with less than 90 seconds left as well as the game sealing free throws with 15 seconds to go. 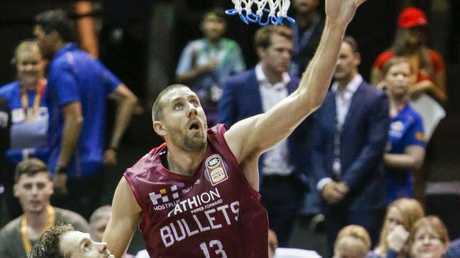 Trice led all scorers with 17 as well as handing out eight valuable assists in the Bullets' bounce back victory after they were belted by Illawarra last start at home. The Snakes' 24 points over the first two quarters was the lowest first half score by any NBL club this season. The first half rarely reached any heights as turnovers and missed shots were more prevalent than any dunks or highlight plays. The Snakes host the in-form Illawarra Hawks on Saturday night at home.